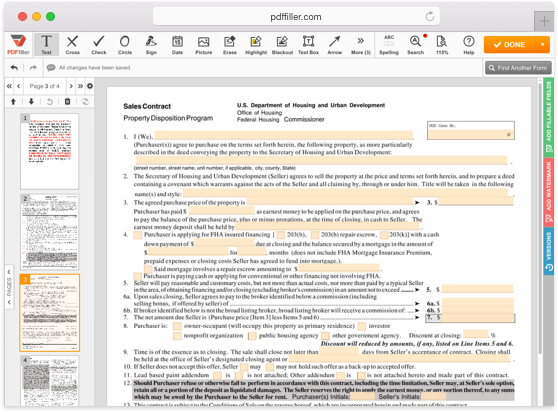 Edit, fill out and sign any PDF document opened in editor directly from a Google search page in just a one click. Transform native or image PDFs into interactive fillable forms containing images and instructional videos to help recipients provide an information you need from them. 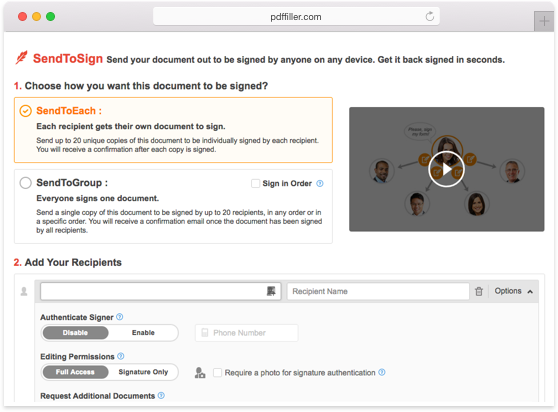 Get your fillable documents completed and signed from any internet connected device. 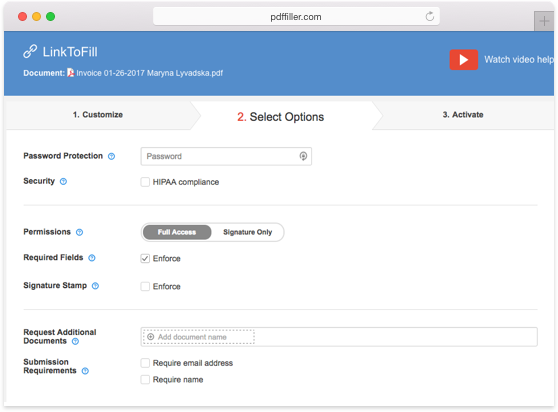 Instantly edit, fill out and turn newly found PDF documents into dynamic fillable forms with smart fillable fields such as drop-down menus, formulas, checkboxes and images as well as date and signature fields. React to comments and track changes while collaborating on documents with your partners and customers. Have your colleagues or business partners complete and digitally sign your documents from any internet connected device in minutes. Send your PDF documents to up to 20 recipients for review, signature or joint filing and be immediately notified upon completion. Store your files in HIPAA compliant storage within an encrypted folder. Secure recipient’s access to important documents by applying a four-digit PIN and protect them from unauthorized access with two-factor authentication. Keep track of document status with the help of instant notifications and version control.